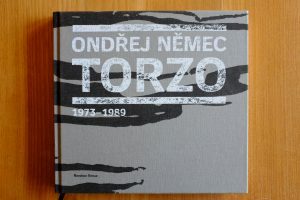 Home Photobooks Torzo (1973-1989) by Ondrej Nemec. Torzo (1973-1989) by Ondrej Nemec. 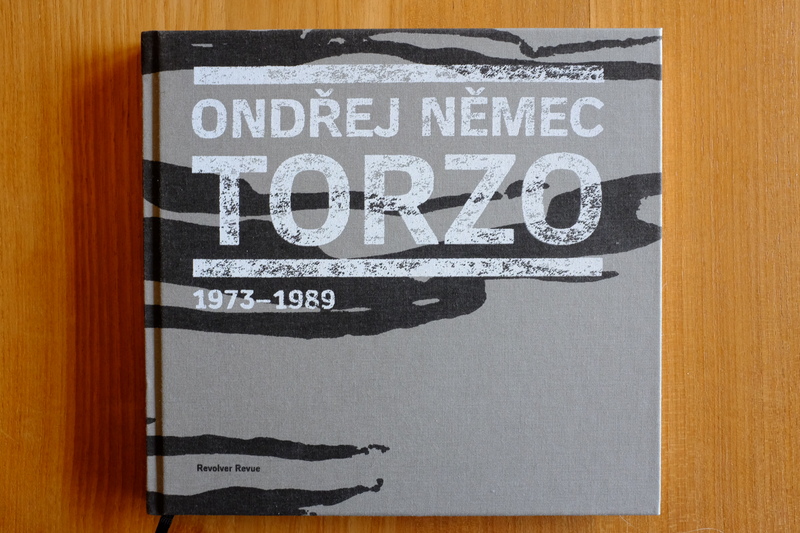 Torzo (1973-1989) is a facinating book about life and work of its author, Mr. Ondřej Němec. First his life: Ondřej was born in 1960 in Prague as the fourth of the seven children of Jiří and Dana Němec, two bright philosophers. 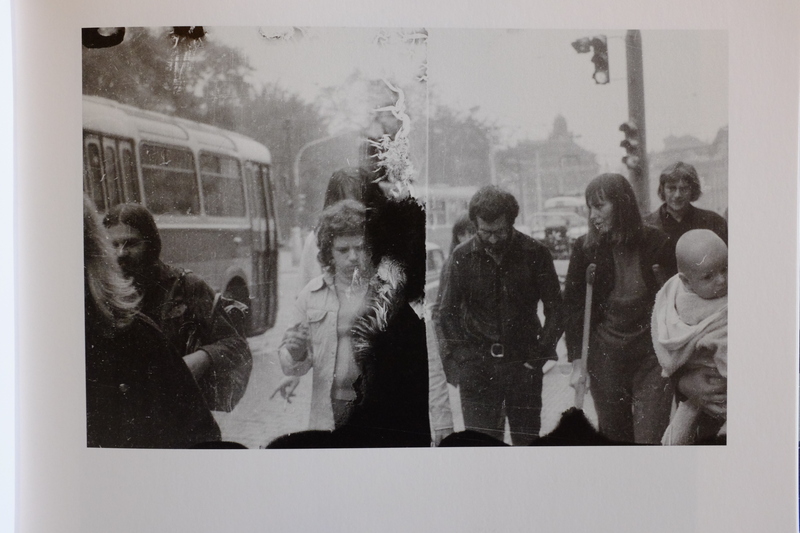 The couple had many contacts in the Prague artistic scene of the sixties. During the seventies, the Němec family belonged to the most important circles of Czech dissidents. Ondřej’s parental home in Ječná Street functioned as the epicentre of the underground opposition. 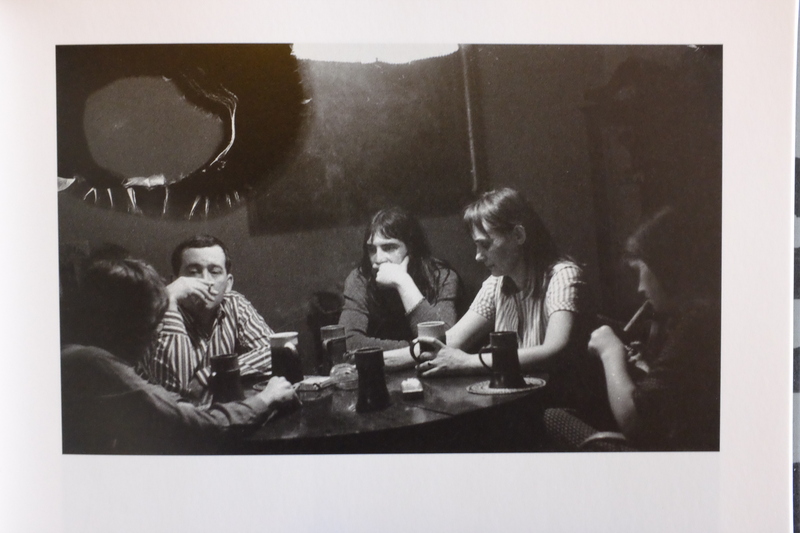 Painters, sculptors, critics, playwrights, musicians or singer songwriters came over to their house all te time to meet, to drink and to plot. 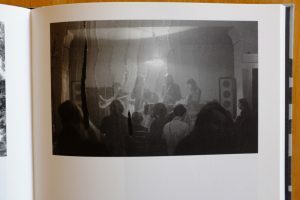 It was there where the Plastic People of the Universe rehearsed, where Havel discussed his “The Power of the Powerless“, where Charta 77 was first signed. The pun went that life was not eternal, but that life was in Ječná Street! 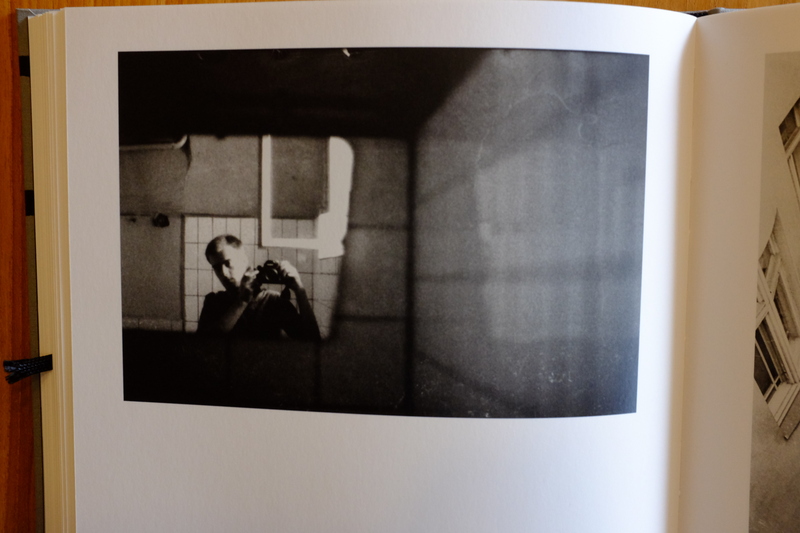 Young Ondřej dreamed of becoming photographer but – for political reasons – he was barred from enrolling as a student. 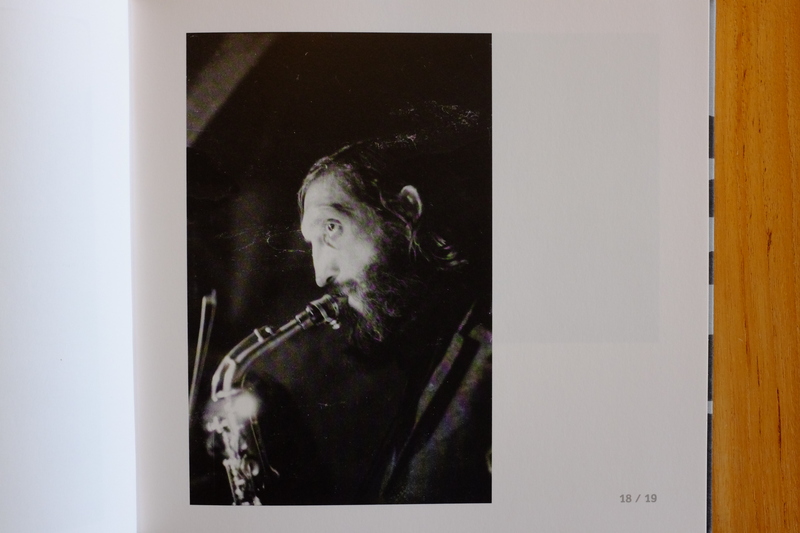 So, he worked as a stagehand and as a boiler operator. 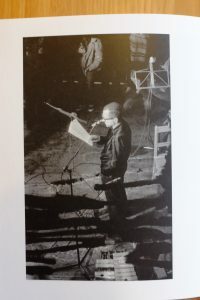 But the study ban did not stop him from covering the “magical nights” at home; the dissidents and their subversive activities. He was all the time around with his camera when his parents were hosting their friends or leaving town for an excursion. 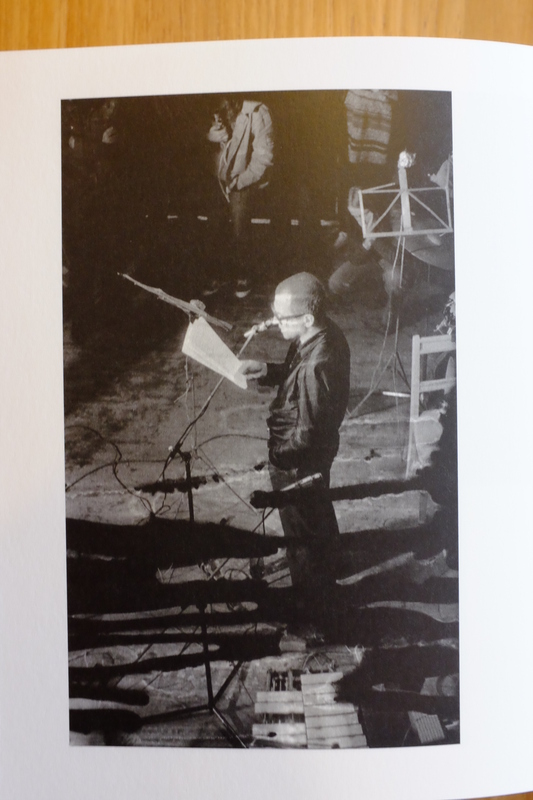 He knew all the dissidents and their children as his own family members. He attended their concerts, their performances. He was around when there was a wedding celebration, when they went picking dandelions in the forest, when there was a homecoming party for a released prisoner, when they were playing endless football games during the hot bohemian summer evenings. 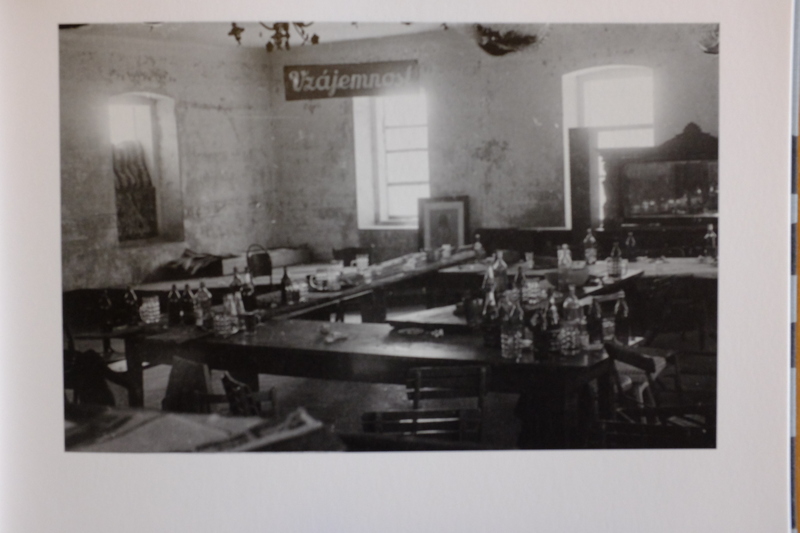 The tables in Ječná Street were always covered with gulash, pots of beer and ashtrays. 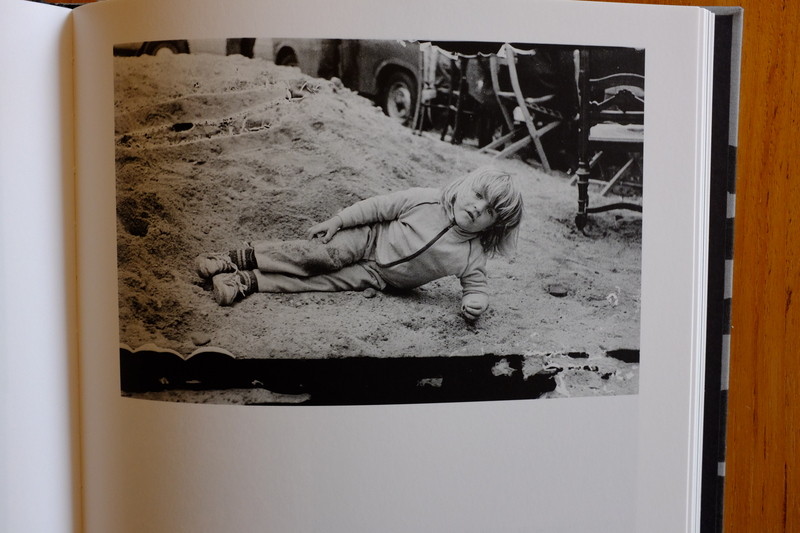 Ondřej pointed his lens at them because he felt the relevance for his documentary in photographs. The so-called traitors, renegates, international adventurers and loyal servants of imperialism were not afraid to live! 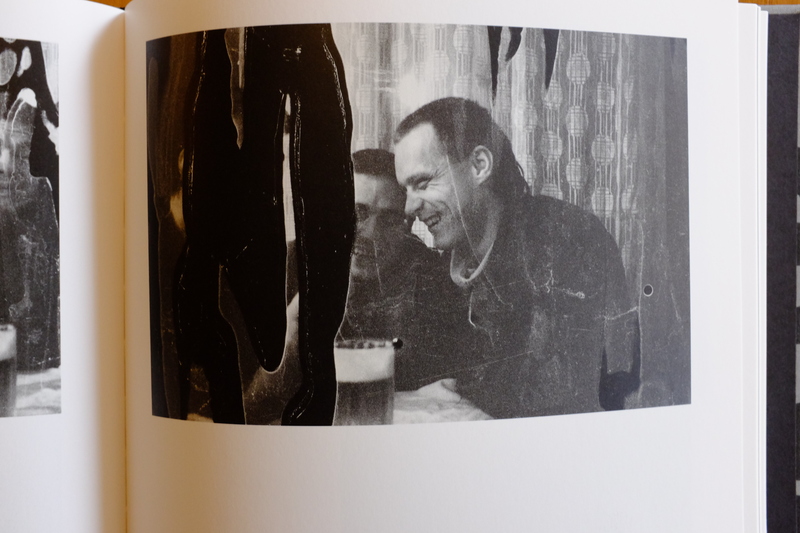 Sometimes Němec published some material in samizdat. 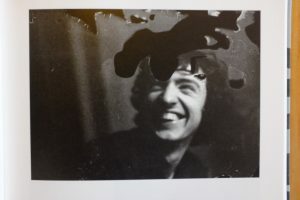 When the self-made photographer asked his parents’ friends for a portrait, his subjects took the time to stare into the lens, calmly and with self-assurance. 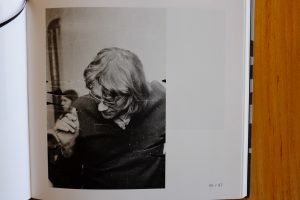 They saw the relevance for their young friend’s work about his life and surroundings but – look at Havel- they also knew that the photographer was recording the growing appeal of an intellectual movement, of a new counterforce to the regime. Then his work. 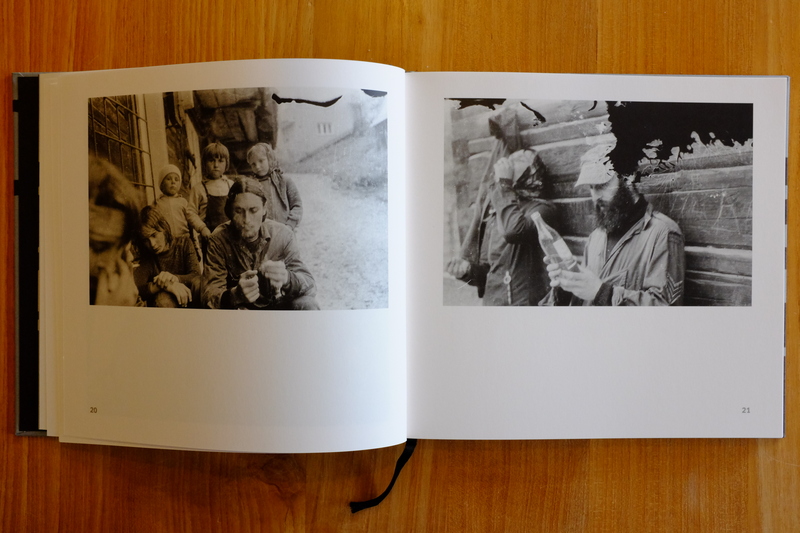 Indeed, Torzo is not only a book about the life but also about the work of Ondřej Němec. In August 2002 (we are thirteen years after the Velvet Revolution now) the Karlín district in Prague was flooded after a week of heavy rains over Central Europe. Němec had meanwhile become a photographer for Pragues oldest daily newspaper and he anxiously rushed down the stairs to the flooded basement of the editorial office, where the depository was accomodated. Alas, he found the black bag with all his negatives from before 1989 bobbing up and down the water. 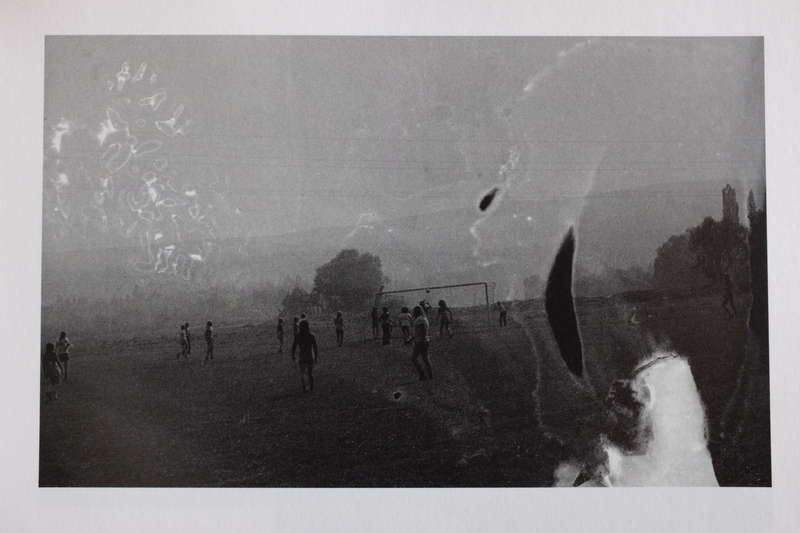 On more than thousand cut films, there was even no emulsion left. He could save only two hundred film strips but they beared permanent stains and cracks. 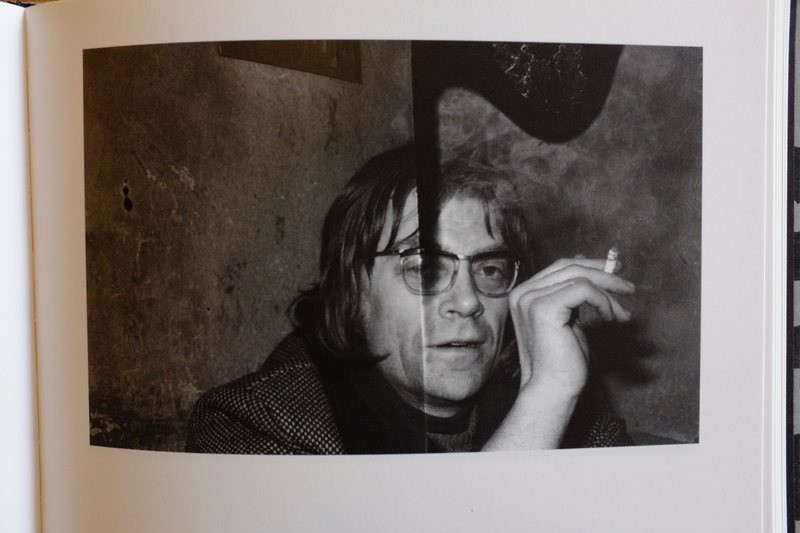 Can we possibly imagine the state of despair in which the photographer found himself? Several years later Lukáš Volek, a friend from the old days, offered to scan the saved negatives. He managed to resurrect nearly a thousand shots. And some more years later, another friend, Viktor Karlík, convinced Ondřej, meanwhile collaborator at the Václav Havel library, to do something with his “photographs from the drowned portfolio”. First, a selection was published in the magazine Revolver Revue. 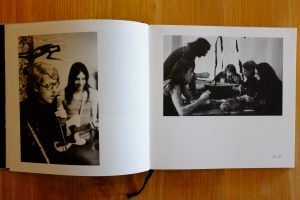 In 2014, the truncated work was finally published as a whole with the help of Ondřej Přibyl (Revolver Revue) in the wonderful photobook Torzo (1973-1989). The book is an account of the survival of the work of a young dedicated photographer. 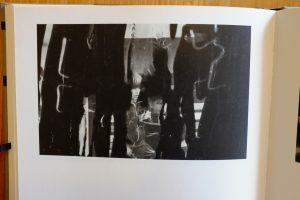 At the same time, the amorphous blots that are dispersed all over the photographs throughout the book have obviously become the sad but beautiful signatures of Time, the force that inevitably distorts, beautifies, purifies, relieves our memories of the past. 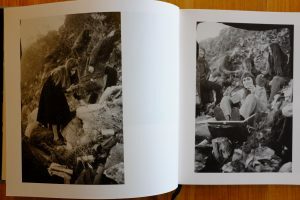 When we are young, we may be unsure about the future, but the beauty scars in Torzo have become the irrefutable proof that when we are old, we are also unable to be sure about the past. Does it matter? The past has fatally slipt away through our fingers anyway. We learn that it’s the way we treat our blurred memories that counts. 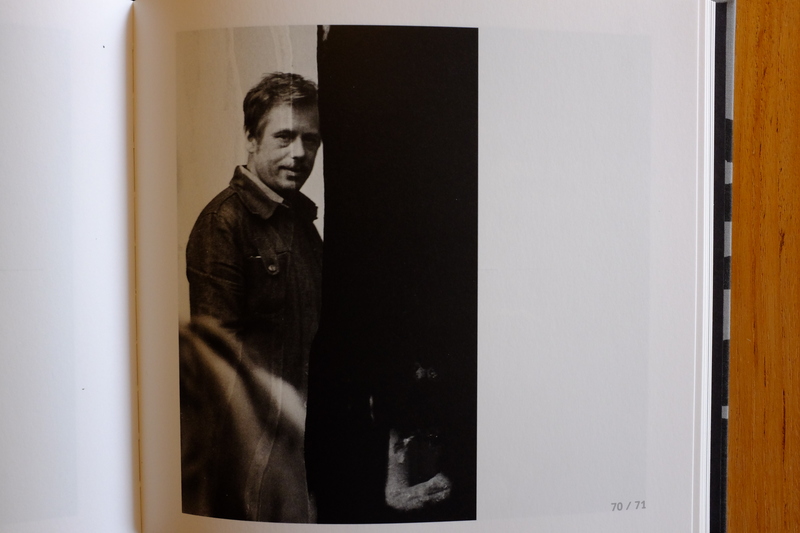 There is also something else that I have learned. The long-haired “renegates” around Havel and the Němec family were probably all coming from prominent, wealthy families from the Czech bourgeoisie. But under the communists, these privileged children found themselves all of a sudden on the edges of society. 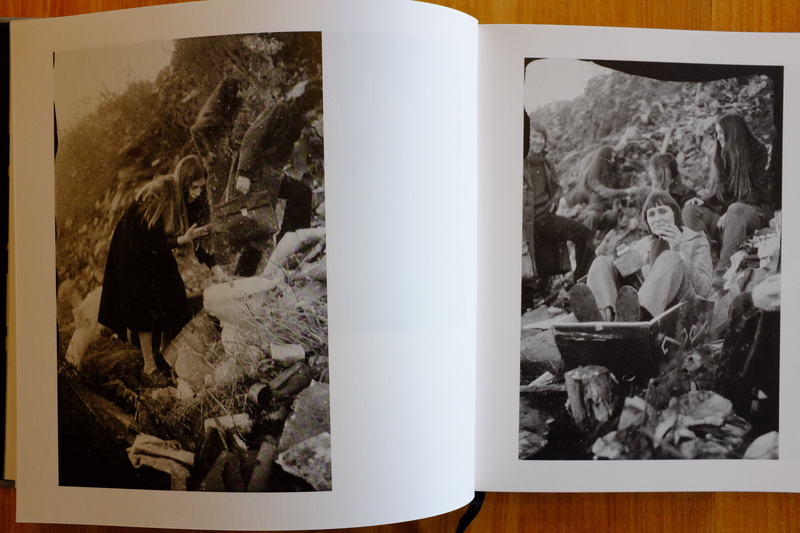 They decided to stay there and to expose themselves to hardship and suffering. Some were raided at home and never came back from prison. When I am looking at these photographs, I admire them for having found each other in perilous circumstances, for having forged a common and new ideology that was able to challenge the apparatchiks. They were able to come up with fresh and powerful ideas and to have them cristallized; they were able to find the force to unite in order to facilitate their liberty. 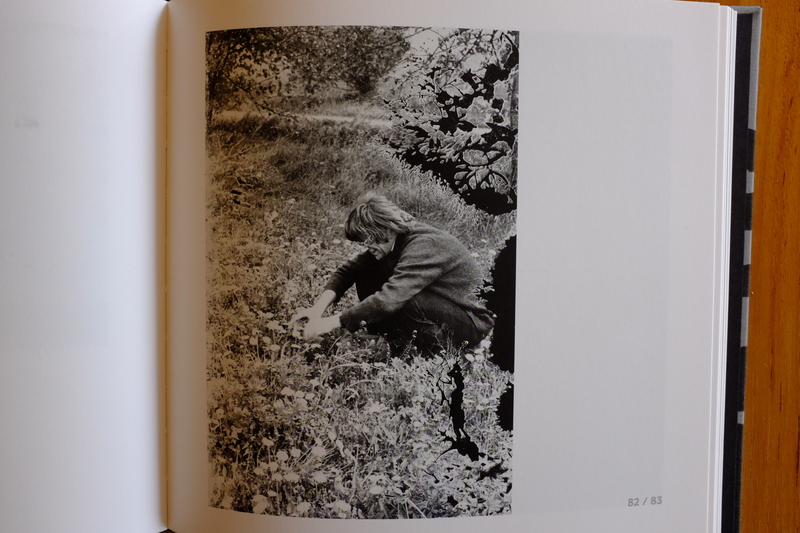 The photographs show that they were aware of their power -the power of the powerless- and that they enjoyed it. 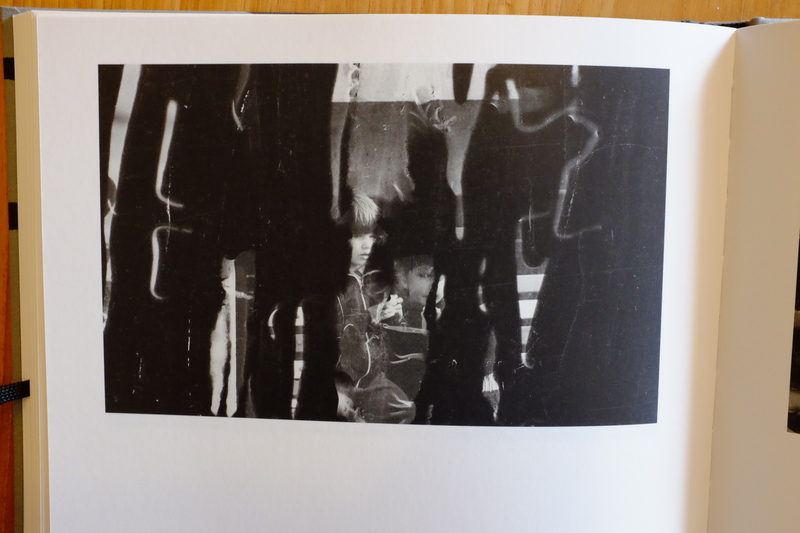 Their souvereignity is what predominates in the photographer’s memory, blurred as it is. I love it. Thank you very much Mr. Němec.